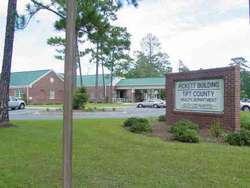 South Central Primary Care Center offers a Sliding Fee Scale for all patients who are qualified under the Federal Poverty Guidelines that are issued yearly. In order to qualify, one needs to complete the Sliding Fee Scale Application and return with proof of income, address and picture identification. Discounts are based on the number of people in the household and total household income. No one is denied service due to inability to pay. 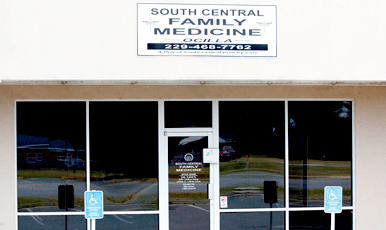 South Central Primary Care Center offers the most complete general practices/services available in a community healthcare setting. 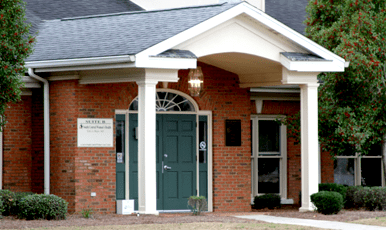 Our services are directed to patients of all ages needing care for various illnesses and conditions. 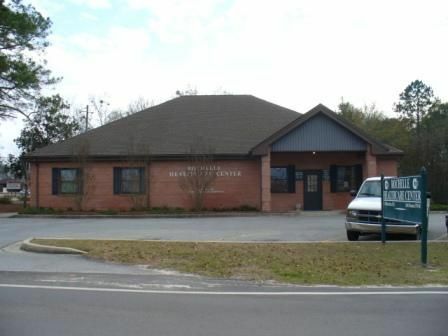 Federally Qualified Health Centers (FQHC) serving the communities of Irwin, Ben Hill, Coffee, and Atkinson counties. 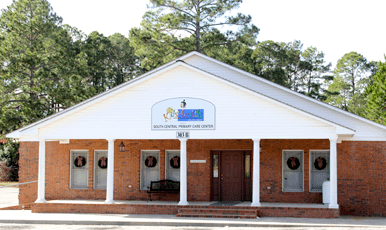 Are you familiar with Fitzgerald, GA South Central Women's Health? Help Freeclinics.com users find out answers. 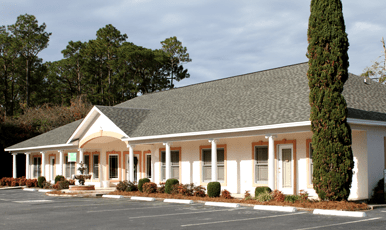 Have you visited Fitzgerald, GA South Central Women's Health before? Let our users know, some cost details! Attention We cannot guarantee the clinic costs to be completely accurate. Costs are displayed for informational purposes for our users. We have compiled prices provided by users and online research. 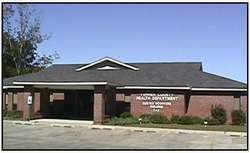 In order to obtain actual costs please contact Fitzgerald, GA South Central Women's Health directly.